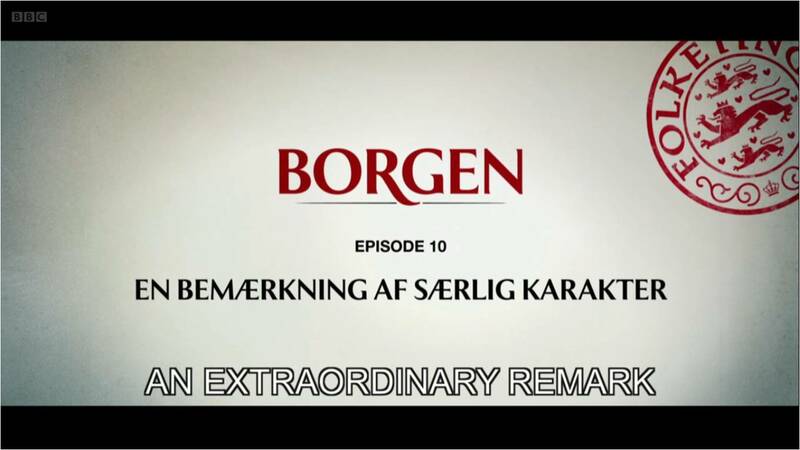 The BBC have just finished showing series 2 of the Danish language political drama Borgen. 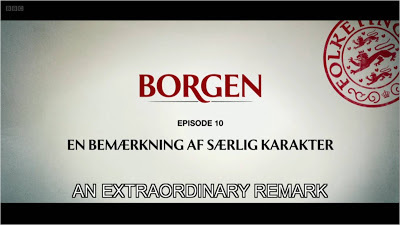 Described by some commentators as the 'Danish West Wing', Borgen is made by DR Denmark (the same people behind The Killing) and has succeeded in finding a global audience as subtitled episodes have been sold around the world. 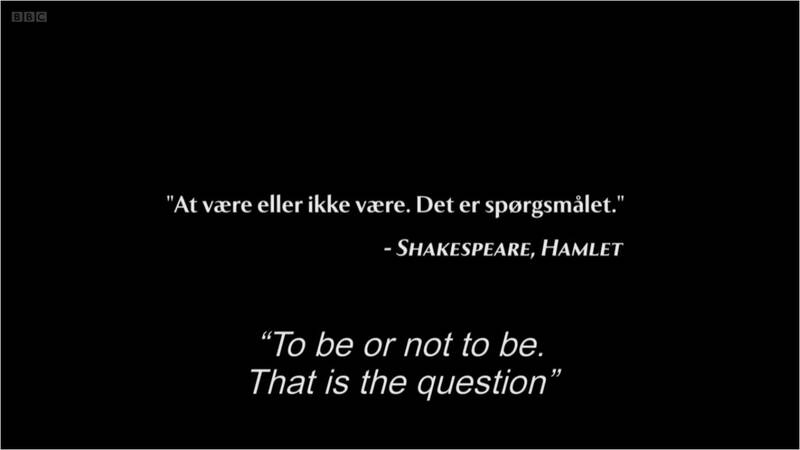 Borgen has been shown as a double-bill every Saturday night on BBC4 / BBC HD and in a world where everyone now seems to be talking about the 'second screen' I have found Borgen to be an oasis of calm as using a second screen means you lose track of what is going on in the programme! The Borgen TV programme itself is great, to quote the Bygone Bureau blog "the global hipster monoculture has chosen its latest talisman [and] the good news is, Borgen’s third season only just started in Denmark this month", and the ability to unplug and relax around it only adds to it's charm. As the world gets more and more connected, maybe the appeal of subtitled, imported drama like Borgen (and the Killing and the Bridge and Wallander and Inspector Montalbano and all the others) will grow as viewers are given permission to actually disconnect and relax?